Mark your calendar for a show like no other. 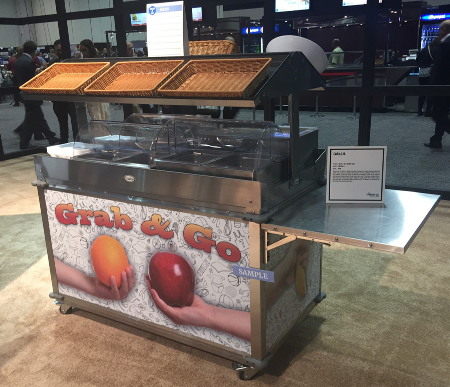 The NAFEM Show is the one place where the business of foodservice equipment and supplies comes first. We wanted to say thank you to everyone for helping us make NAFEM 2019 our best yet! Your positive response to our new products and feedback means a lot to us and our manufactures. Here are a few of the highlights of the show. 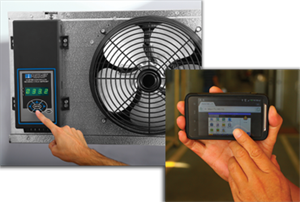 The Master Controller Reverse Cycle Defrost (MCRCD) system is an optional electronic controller for Master-Bilt walk-in cooler and freezer refrigeration systems. It completely removes frost build-up in coils and works much faster than electric defrost heaters. Its patented design also saves up to 27% more energy than an all-mechanical system. Interested in a system that prevents product loss and saves significantly on your energy bill? 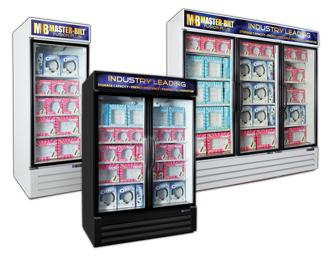 Master-Bilt’s optional electronic controller systems are designed to keep refrigeration systems running at optimum efficiency while maintaining a consistent cold environment. 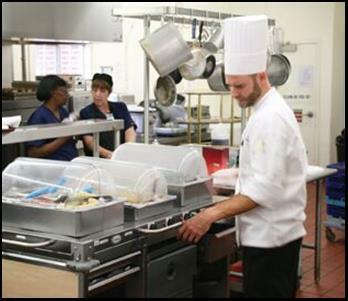 contamination between cooking and service. 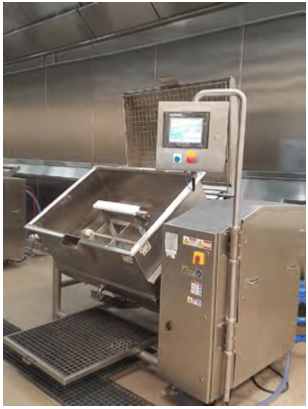 Tucs can provide its 50 gallon horizontally agitated steam jacketed kettle with integral controls. Tucs gentle horizontal agitation assures uniform suspension of particulate so that every package has the same percentage of solids. 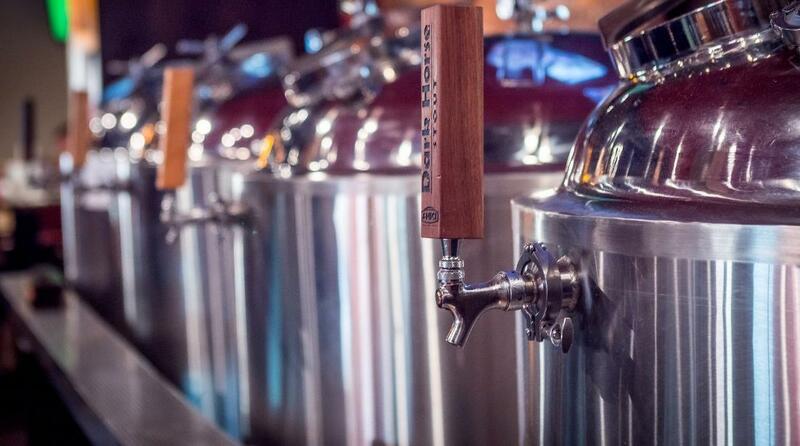 You can also use your existing kettles. We provide the adapters. Safely and gently transfers a precise amount of hot food into a preformed high barrier pouch and hermetically seals. 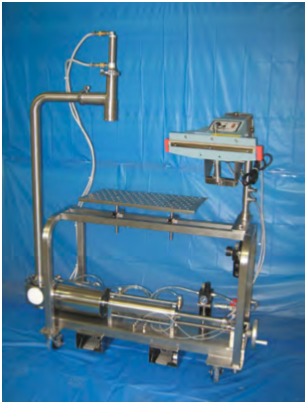 The precise metering depositing pump fill can also be used to fill retail cups and jars. Liquid immersion chiller is maintained at 33°F to provide the fastest and most gentle cooling of your product. Integral evaporator coils directly coupled to the refrigeration eliminates the need for bulky ice builder or glycol systems. 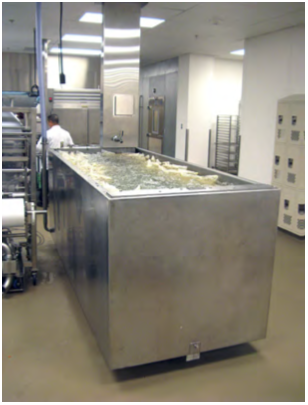 Floor rises for easy removal of sealed product or to hold stock pots at the right depth. 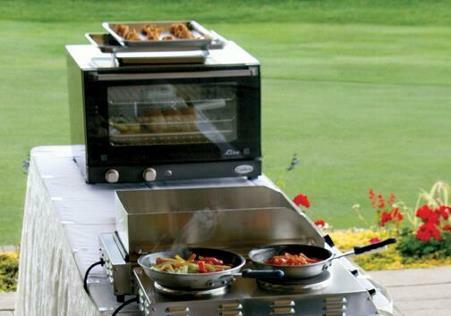 Doubles as a cold bain-marie. 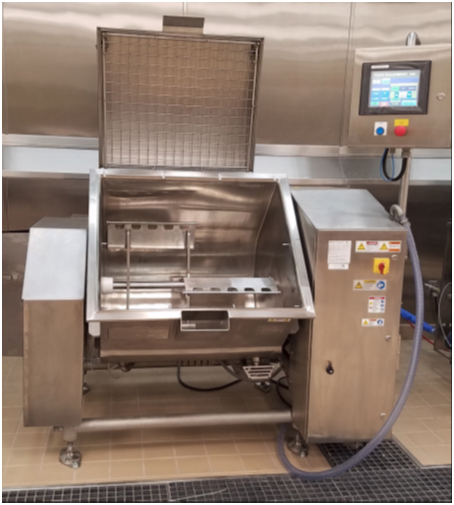 sealing unit, as well as kettle valves use compressed air. 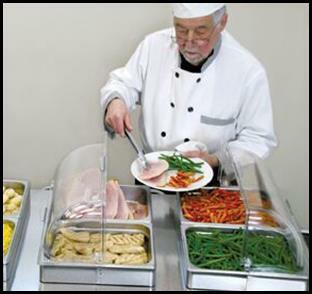 Typically, the system will reduce staffing by 2 or more depending on menu type and reduce food cost by 5 – 7%.Pay back for the complete system is under 18 months. 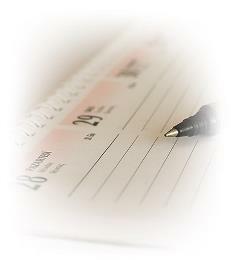 Our 60 month lease to own program has a monthly cost less than one full time employee! TUCS VERTICAL FORM-FILL-SEAL MACHICE offers high-speed packaging of your product in pouches ranging from 2oz. to over 3 Gallons.